Posted on Dec 5, 2012 by Appleton Downtown Inc. 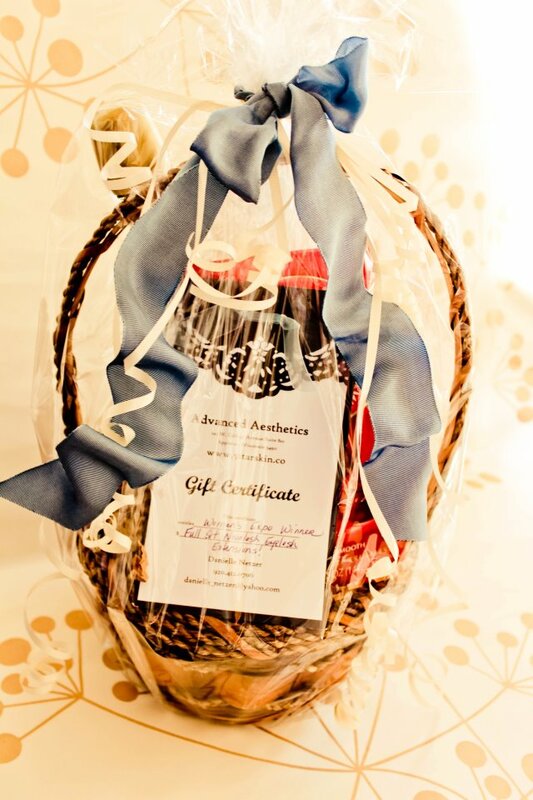 The Perfect Holiday Gift of beauty and relaxation: Advanced Aesthetics Holiday Gift Basket! The Perfect Holiday Gift of beauty and relaxation: Holiday Gift Basket! Includes Gift Certificate for any amount, Malt Champagne, and Chocolate! 920-412-0706 or danielle_netzer@yahoo.com to order today! (single gift certificates also available in any dollar amount). Visit www.5starskin.co for a full service menu! Providing the best skin care treatments, eyelash extensions, body treatments, makeup application and so much more! Veteran owned and operated.